Download this paper and learn how to use technology to automate your onboarding process. • How you can use technology in the process. 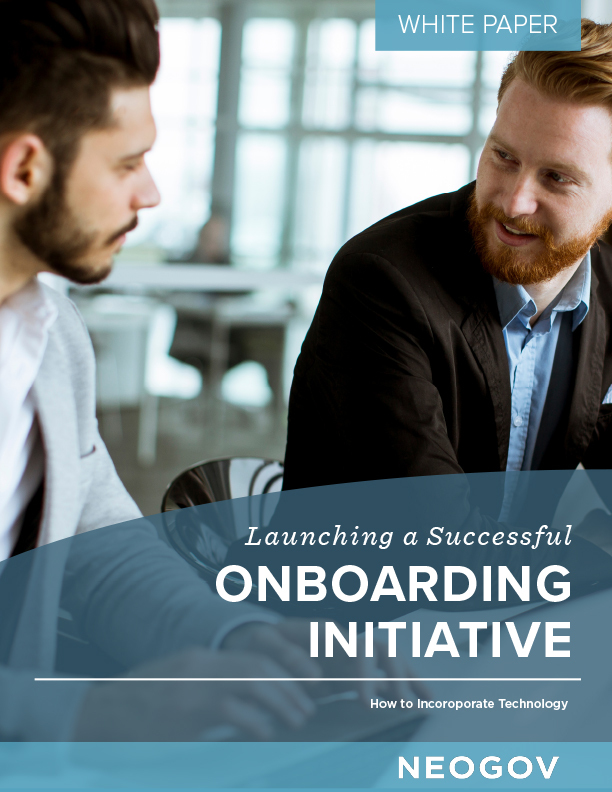 Download this paper now to learn how to use technology to automate your onboarding process.